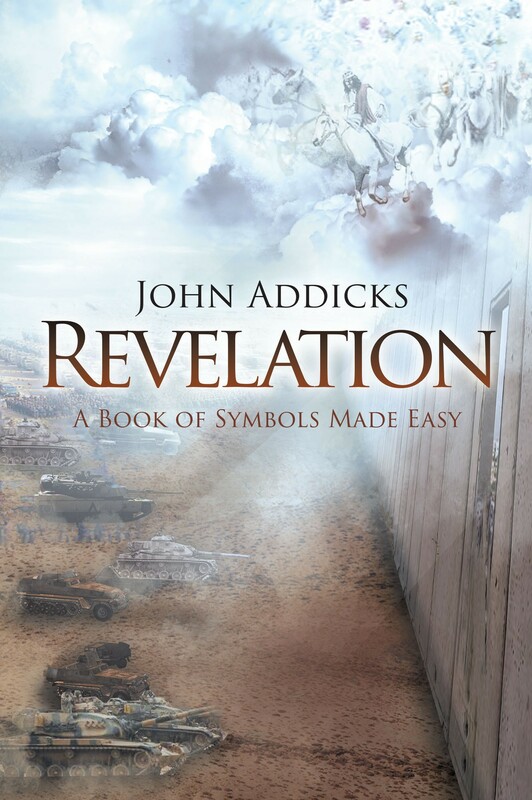 Author John T. Addicks Jr. paints a grim but realistic picture of what is to come on this earth based on what is written in the book of Revelation—the Rapture, the Tribulation, and the second coming of our Lord Jesus Christ. As a tool used by God to help everyone prepare for the end times, John presents us with facts gathered from the Bible to convince us to choose what is right and to walk the right path to God. He shows us what will happen (and it will happen) to everyone on this earth, and no one will be spared. And only God knows when this will happen. John also shows us, through a short story, probable situations that might happen once these events will occur. His one goal for all this is to save everyone from meeting this dire and horrible fate. He wants all of us to realize the error of our ways and repent and ask forgiveness from God—before it’s too late.